Too few people attending church today, even those in evangelical churches, are exposed to the gospel explicitly. Sure, many will hear about Jesus, and about being good and avoiding bad, but the gospel message simply isn't there--at least not in its specificity and its fullness. 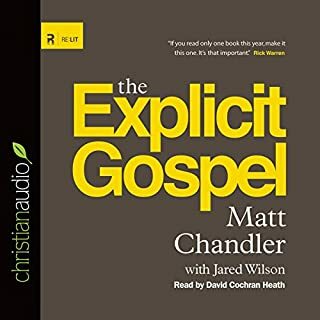 Inspired by the needs of both the overchurched and the unchurched, and bolstered by the common neglect of the explicit gospel within Christianity, Matt Chandler has written this punchy treatise. While many give their lives to Jesus, few then go on to live a life of truly vibrant faith. 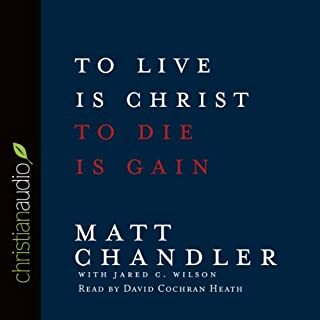 In this disruptively inspiring audiobook, Chandler offers tangible ways to develop a faith of pursuing, chasing, knowing, and loving Jesus. Because if we clean up our lives but don't get Jesus, we've lost! So let the goal be Him. 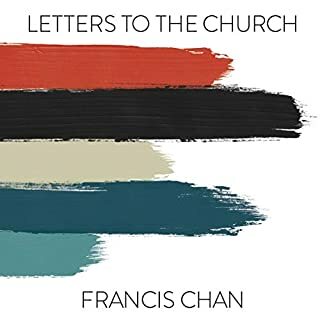 To Live is Christ, To Die is Gain - this is the message of the letter. Therefore, our lives should be lived to Him, through Him, for Him, with Him, about Him - everything should be about Jesus. Recovering Redemption. What does it mean? Recovering: Getting back, restoring. 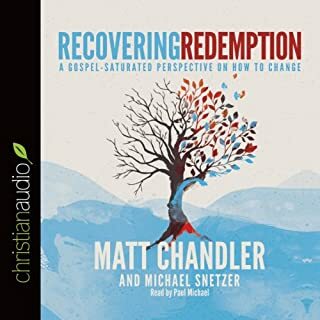 Redemption: God’s plan of salvation, the gospel. Because we have a tendency to drift from the gospel, we must be reoriented back to the gospel. We must recover a right understanding and application of the gospel. We must see that the gospel is the fuel for salvation and sanctification and the panacea to fix all things. The heart of the problem is the problem of the heart. The heart is deceitful above all things, and desperately sick; who can understand it? A Book I'd Read Again and Again! The Reformers viewed the gospel as not merely one thing among many in the life of a church but rather the means by which the church exists. When the gospel is rightly declared and applied to God’s people, the church becomes "a creature of the Word". She understands, embraces, and lives out the reality of Christ’s birth, life, death, and resurrection in more than her doctrinal statement. The gospel impacts all the church is and does. Christendom is dead. And that's a good thing. The Christian culture that has underpinned Western society for centuries has been eroded. We're now at the point where to disagree with people on issues such as marriage and sexuality is seen as hateful. Christians are no longer seen as honorable, but as bigots. But history testifies that the more people try to destroy Christianity, the more it grows. So we are entering an exciting period of time because we're back in the place where Christ's church can thrive - at the margins of society. 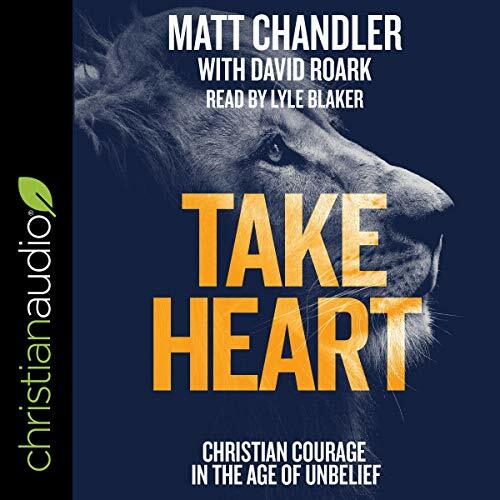 In this stirring, passionate book, Matt Chandler tells us we need Christian courage like never before, and how to live with compassion and conviction, able to look around positively and reach out confidently. 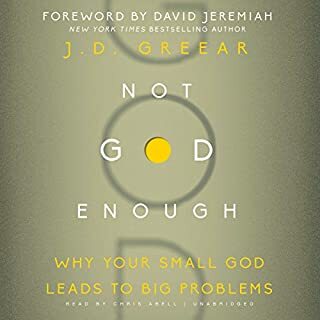 It encourages us not to be thwarted by fear but to depend on God and have confidence that Christ will build his church, despite continual marginalization. 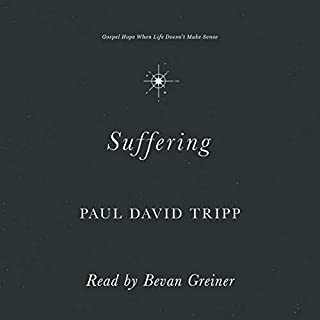 A must-listen for any Christian who wants to understand how to stand firm and walk forwards in an increasingly secular culture.